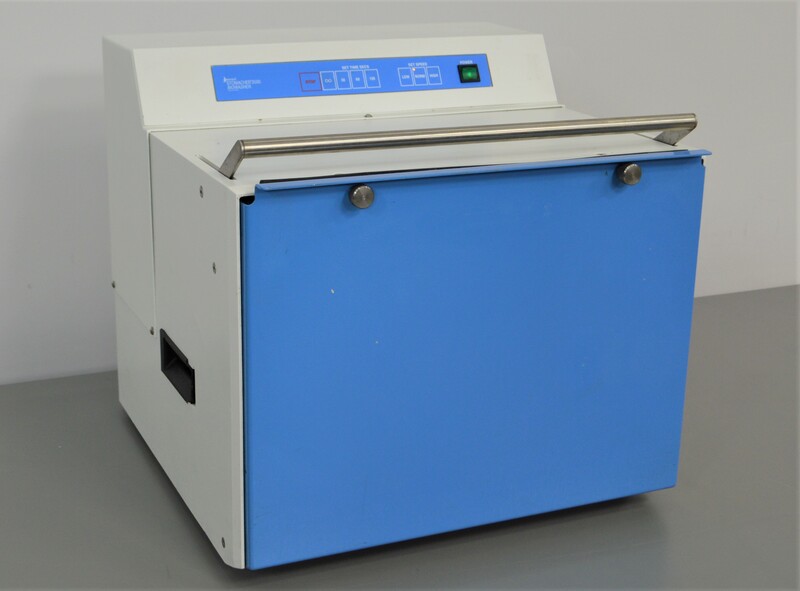 Seward 3500 Stomacher Paddle Laboratory Blender and Extractor Biowasher . New Life Scientific, Inc.
Our in-house technician inspected and fully tested this Seward 3500 Stomacher, confirming it to be functional. Technician tested and confirmed that unit arms move in and out and timer stopped on time. Technician replaced rubber protective sheet.